New Delhi: An exhaustive and comprehensive health strategy is in place to ensure safe pregnancies and check incidents of miscarriage, Health Minister JP Nadda said today. 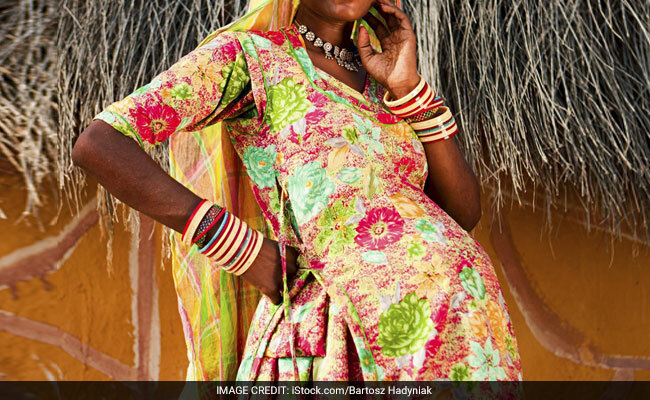 Under this strategy, pregnant mothers are given suitable medical care, supplements and other necessary help under a central government scheme, he said in the Lok Sabha. "An exhaustive and comprehensive health strategy is in place," he said during Question Hour. Minister of State for Health Faggan Singh Kulaste said as per the latest data available from district level household survey DLHS-3 (2007-08), 4.7 per cent of all pregnancies of current married women aged 15-49 years ended in miscarriage. He said the reproductive, maternal, newborn, child, and adolescent health (RMNCH+A) strategy of continuum of care through the lifecycle of women under the National Health Mission emphasises on providing quality antenatal care to all pregnant women and timely detection of any risk factors that may threaten the life of the foetus or the pregnant women. Mr Kulaste said as most miscarriages occur in the first trimester, the main measures taken for care during this period include the availability of 'Nishchay' kit for early detection of pregnancy at the health centres and outreach facilities, use of an IT-based mother and child tracking system to track and follow-up all pregnancies besides others.